Our team takes pride in being able to keep your Volkswagen car or SUV in the best condition throughout your time of ownership. We are just as happy to see you in a vehicle that can keep you smiling as you are, and routine maintenance or an in-depth repair near The Villages is how we can make that happen. 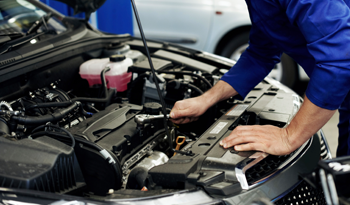 One of the best notifiers of needing routine maintenance is poor performance from your vehicle. Oil changes can be underrated because it can be easily forgotten, but it is one of the most important things that you can do. If you notice knocking, clunking, strange smells, or if you check your oil and it is dark or dirty then it is time for an oil change. The benefits of an oil change include a stronger performance, better efficiency, and a cleaner engine. Other important service appointments include tire rotations, brake inspections, and overall mechanical inspections to make sure your vehicle will be kept in the best condition. Our service center near Apopka will do everything that we can to help you stay happy while you are in your vehicle. Our experts are here to answer all your questions and to make sure you can always feel confident while you are driving through Orlando. 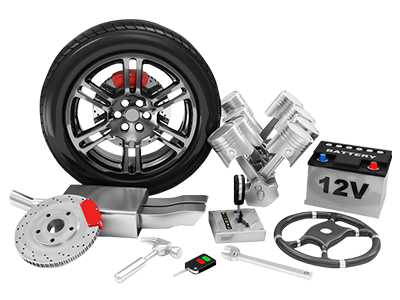 With all of the most recent certifications, you will be able to trust the work that we are doing for you, which is why you should choose our dealership over other auto mechanics in Clermont. The importance of routine maintenance cannot be understated, and we are here to help you through any strange noises or clunky driving. We encourage you to visit our Leesburg Volkswagen dealership as soon as you notice something wrong, the longer it sits the worse it'll get.